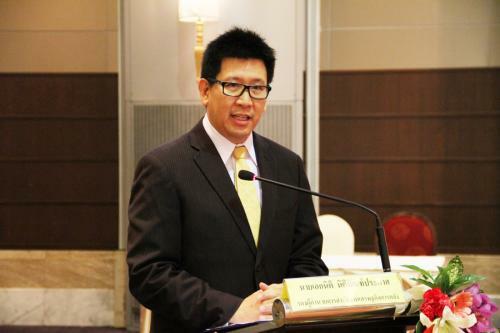 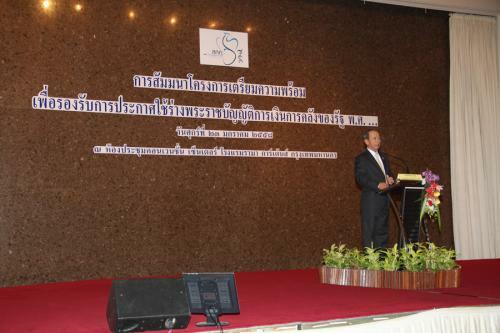 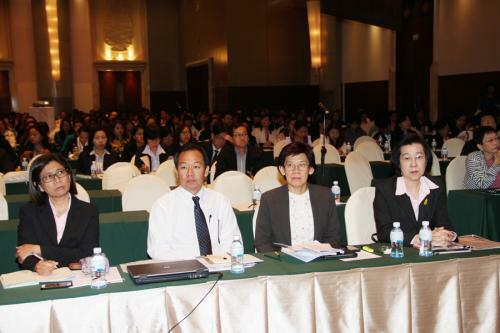 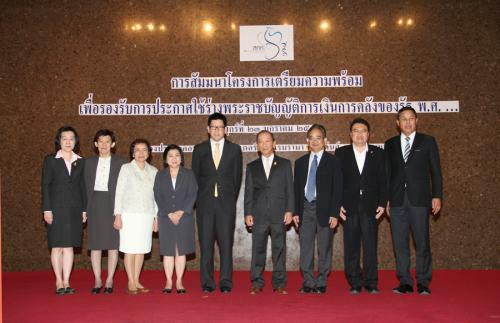 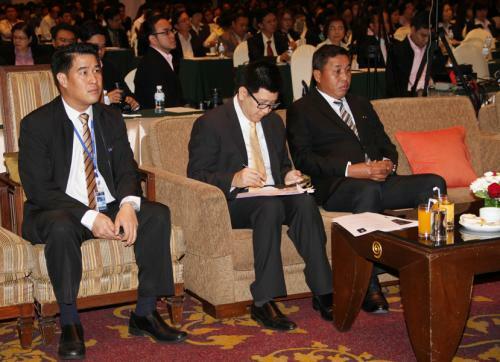 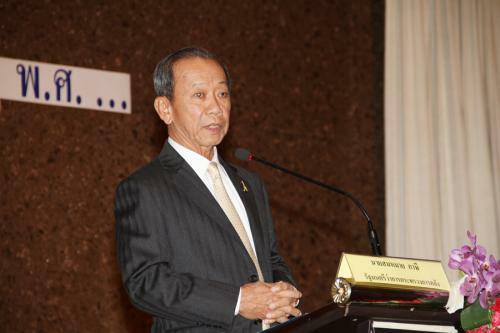 Finance Minister Opened the Seminar on Preparation for the Draft of Government Fiscal Act B.E???. 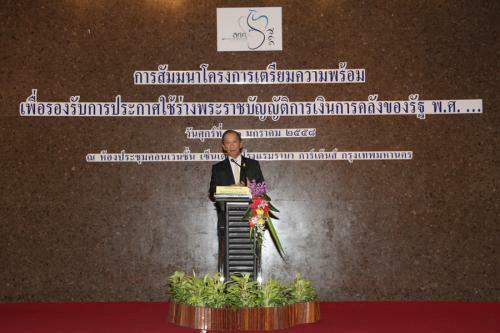 Mr. Sommai Phasee, Finance Minister, presided over the opening ceremony of the Seminar on Preparation for the Draft of Government Fiscal Act B.E?? 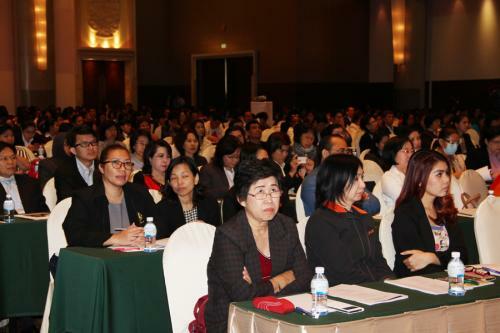 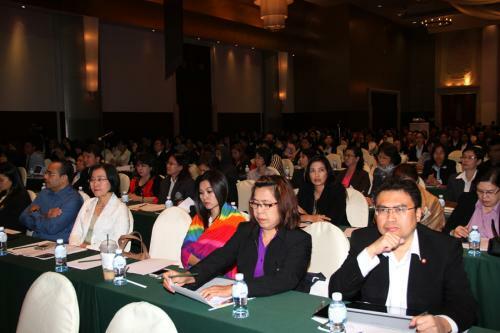 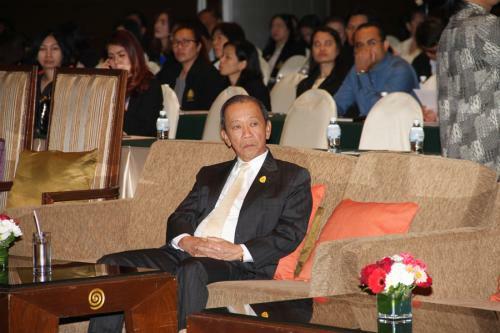 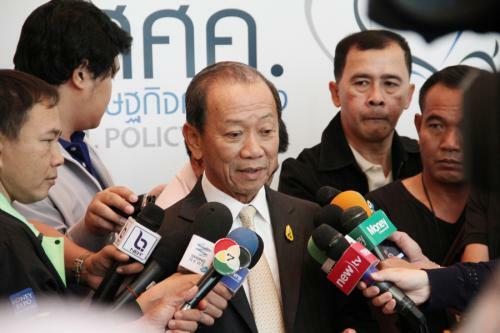 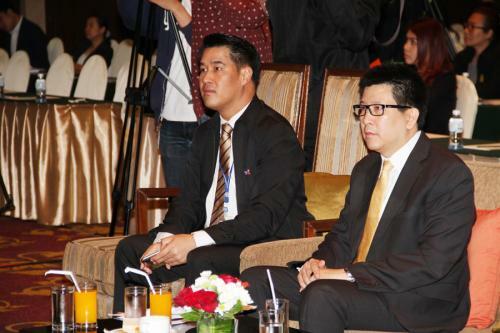 ?., at Convention Hall, Convention Center Building, Rama Gardens Hotel, Bangkok, January 23 2015.